It's All About a Healthy Life with Emu Oil Products! Emu pure oil is an all-natural oil with many health benefits. Emu oil contains healthy fats that are essential for good health, including Omega fats 3, 6, and 9. 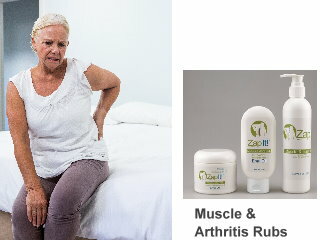 It is a proven, natural anti-inflammatory , and may be an effective aid in the temporary relief of back and joint pain, sports injuries, and arthritis pain. We sell the best muscle rub around; compare it to Blue Emu and see for yourself. We offer AEA Certified and Molecularly Distilled Emu oil. We have been producing quality, emu oil products for wellness, beauty, as a natural muscle soother, and skin care for more than 24 years. Today we sell a variety of emu oil products and bulk/wholesale emu oil within and outside the U.S., allowing people the world over to buy pure emu oil online and enjoy its many benefits. We have Emu oil shampoo that may help with baldness and hair loss as part of a regular routine combined with pure Emu oil. 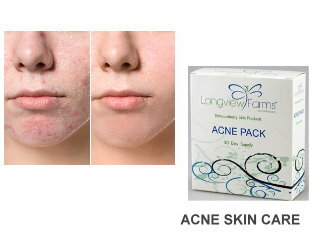 We offer many pure Emu oil based products including: Emu Shampoo, Emu Hair Conditioner, Emu oil muscle rub, Emu Gel Caps as a dietary supplement, Emu oil Lotions and Facial Cream, All-Natural Emu oil soaps, as well as our famous Acne Pack for acne skin problems. 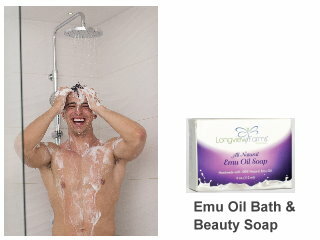 Click on the links to the left to view all the Emu oil products we offer. We are the founders of the Emu Oil Institute , an organization for sharing the scientific study of the healthy effects of emu oil. Visit the Emu Oil Institute to find out more. When you shop with us, you can do so with the knowledge that you are buying superior emu oil products made with expertise to help improve the quality of your life. 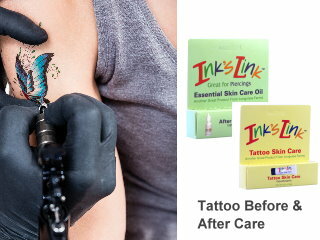 Additionally, our emu oil and emu oil gel caps are Phthalate free. 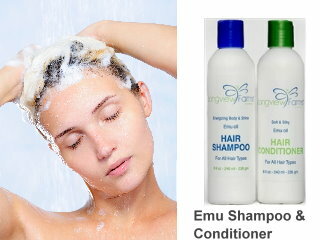 Using emu oil products for baldness and hair loss has been touted as one of the best uses. Emu oil also offers skin the hydration it craves with serious nourishment. Our emu oil anti-aging creams and oils are some of the longest available products on the market, and have been improved numerous times over the years through our research and customer feedback. Emu skin care products include our facial creams, youth serum, and skin cleansing products. Studies have shown that emu oil, as a food for the skin, “feeds” the skin, helping it become healthy, vibrant and supple. And don't forget your favorite pets. 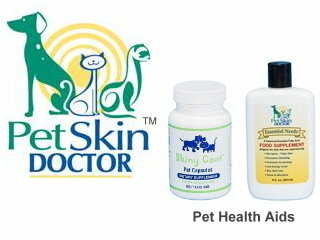 Dog skin care problems can be solved with our Essential Needs dog, cat, and ferret products. Dog hot spots are a real problems these days and our pet products can help.